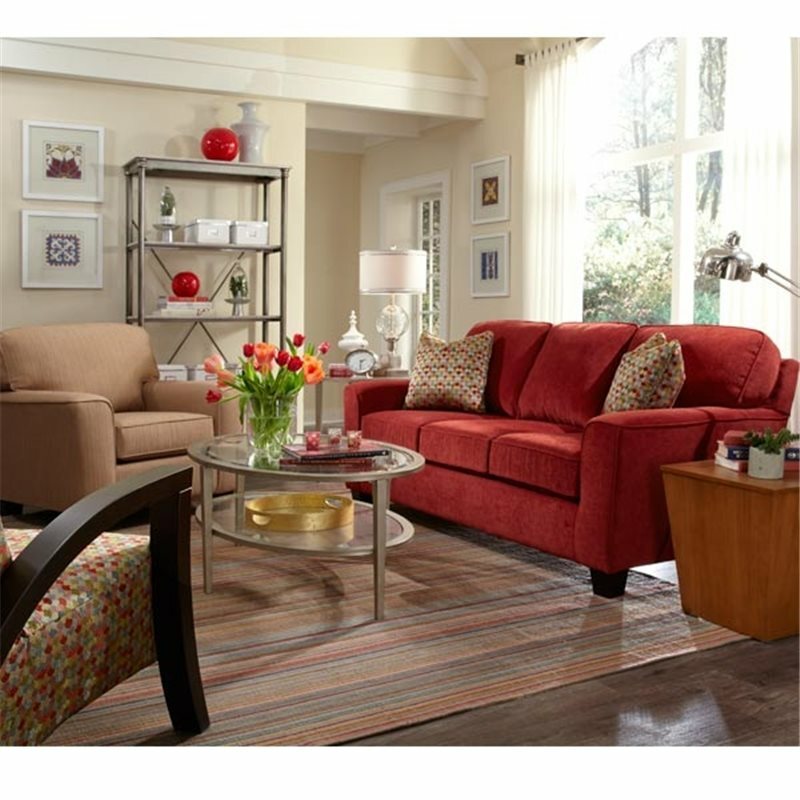 This versatile stationary sofa has wide appeal as it can go between traditional or contemporary depending on which of our 700+ fabrics you choose. The soft, yet sturdy seat cushions, which feature a premium pocketed coil seat system, and ultra comfortable blown backs allow you to escape the stress of the day-to-day world. 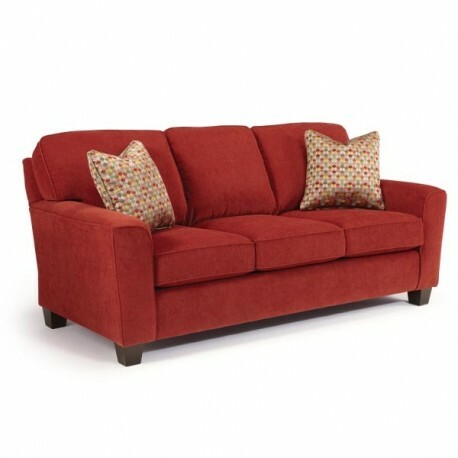 This version features a stylish flared arm and open leg design.